The Lakeland's PREMIERE event of the summer returns to the historic Jaycee Ballpark in the shadow of the world's first and only UFO Landing Pad in beautiful St. Paul, Alberta. 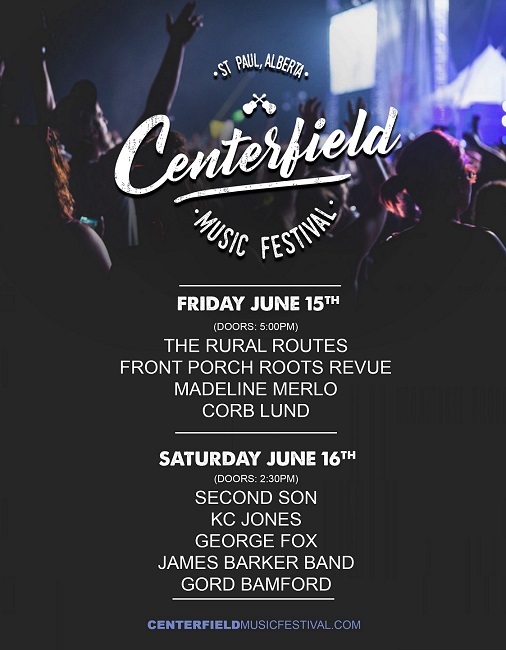 Centerfield Music Festival - presented by MCSNet - kicks off the summer with Gord Bamford, Corb Lund, James Barker Band, Madeline Merlo, and more! Two days of phenomenal bands!? Batter Up! 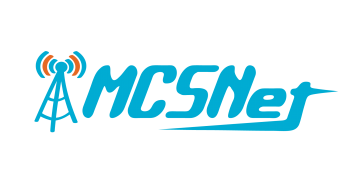 This is an all-ages event. Alcoholic beverages for purchase with valid government-issued photo identification (Cash Only). Food service also available (Cash Only). ATM Machines available on-site. Staff reserves the right to refuse service at their discretion. Children UNDER THE AGE OF 5 do not need a ticket - Admission is FREE! 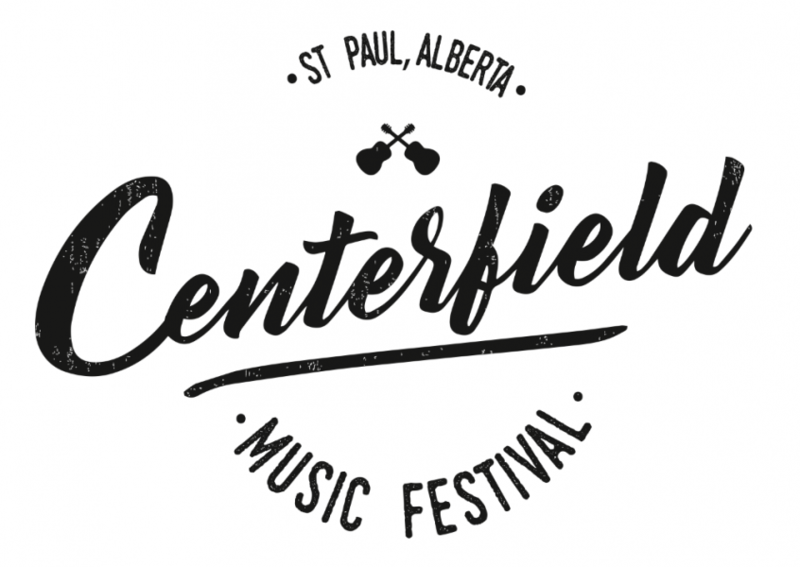 Full details, terms of service, and conditions are available via the official event website: www.centerfieldmusicfestival.com.